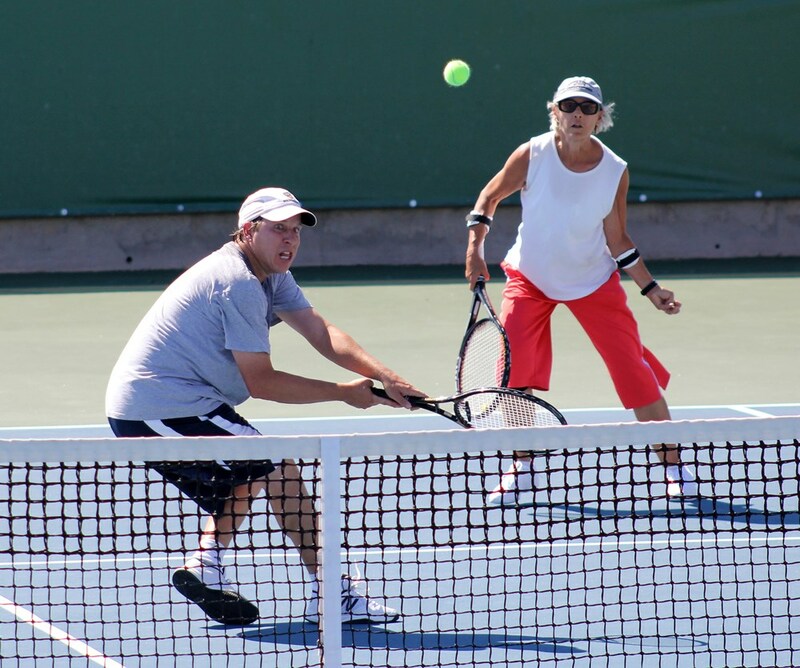 The 2016 USTA Southwest Mixed Doubles League Championships will be held September 30-Oct. 2 in Surprise, Arizona. This is one of the USTA Southwest’s most popular league championship events on the calendar each year, with over 400 players from across all parts of the Section dueling on court for the Section championship crown. Winners at this event earn the automatic bid to the USTA League National championship event held later in the year. This year's event will be played at the award-winningSurprise Tennis & Racquet Complex, which has not only been a past host to USTA Southwest Sectionals (including mixed last year), but has hosted many other USTA National Championship events, including Jr. Team Tennis National Championships, Tennis on Campus National Championships, a yearly Pro Circuit event, and, was a former home to a US Women's Federation Cup tie (2009 versus Argentina). For more info on this year's tournament, keep abreast of all the action via this page. 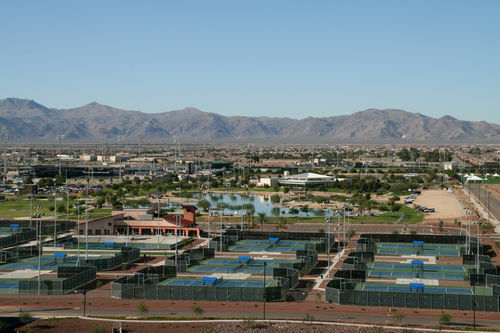 The main host site for the 2016 USTA Southwest Mixed Doubles League Section Championships is the Surprise Tennis & Racquet Complex. 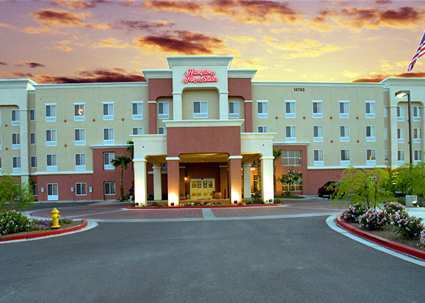 The Hampton Inn and Suites- Surprise has blocked off rooms for the Mixed Doubles League Section Championships for players at a stellar rate of $94/night plus taxes for a room and $114.00/ night plus taxes for a suite. Players should reserve rooms by calling the hotel directly at 623-537-9122. 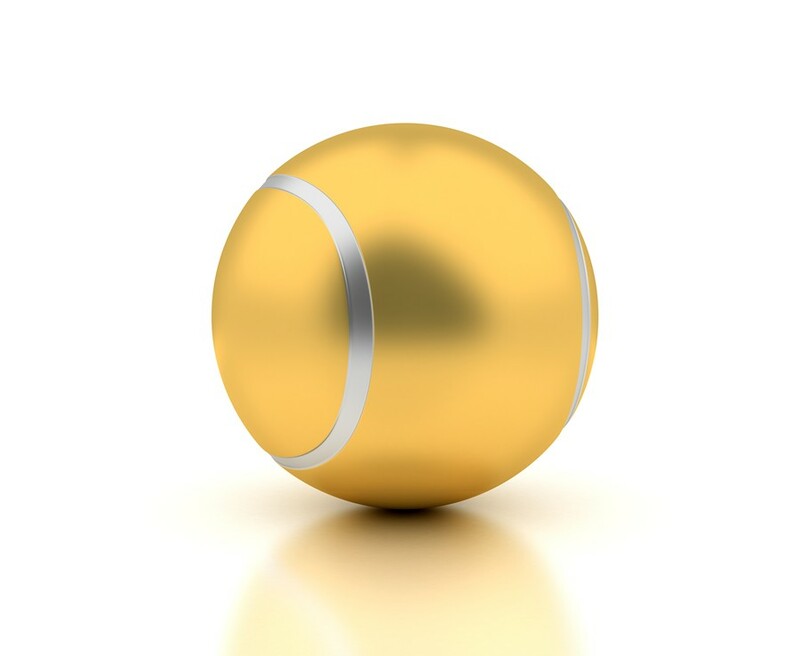 Players need to identify themselves as part of the USTA Southwest Mixed Doubles League Section Championships and use code UST when reserving room. The deadline for online reservations is September 9, so make reservations as quickly as you can.